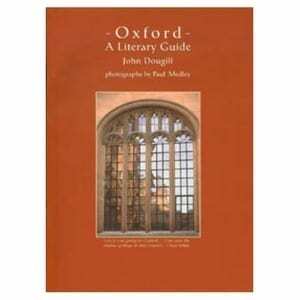 View basket “Oxford Town Trail – Alice and Lewis Carroll” has been added to your basket. 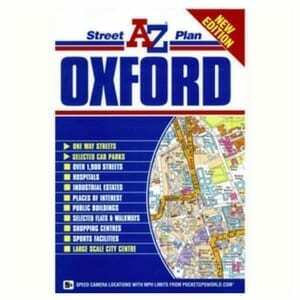 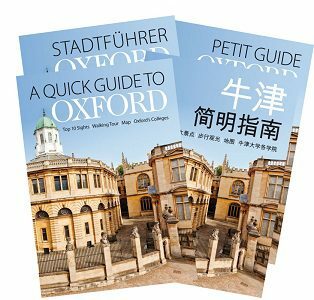 Find your way around Oxford by Foot, Bus and pedal power. 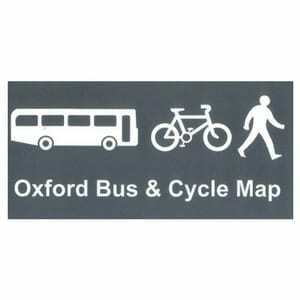 Excellent map produced by Oxford Cycling group Cyclox. 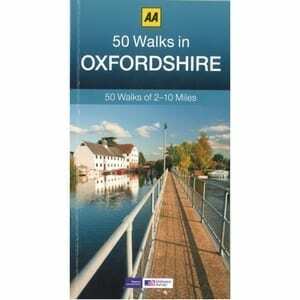 The area covered reaches just outside the Oxford ring road, with insets for Wheatley.